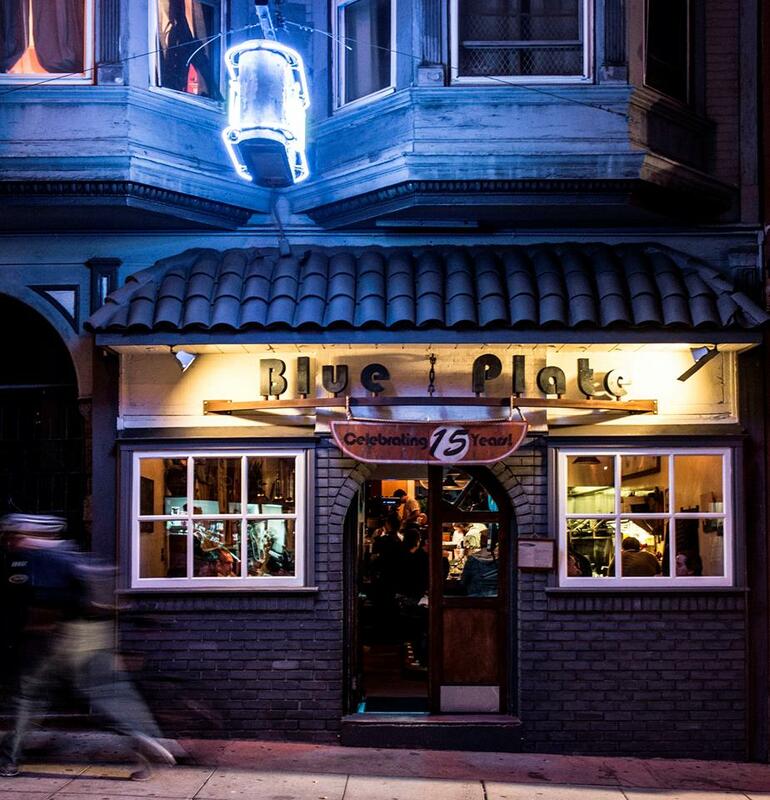 In 1999, Blue Plate opened as a casual spot where friends and neighbors can enjoy the best ingredients our seasons have to offer. 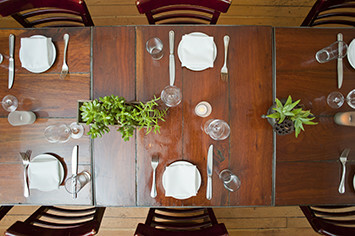 Blue Plate loves big parties and we have several options to accommodate team dinners, family birthdays, weddings and receptions, holiday events, and full restaurant buyouts. 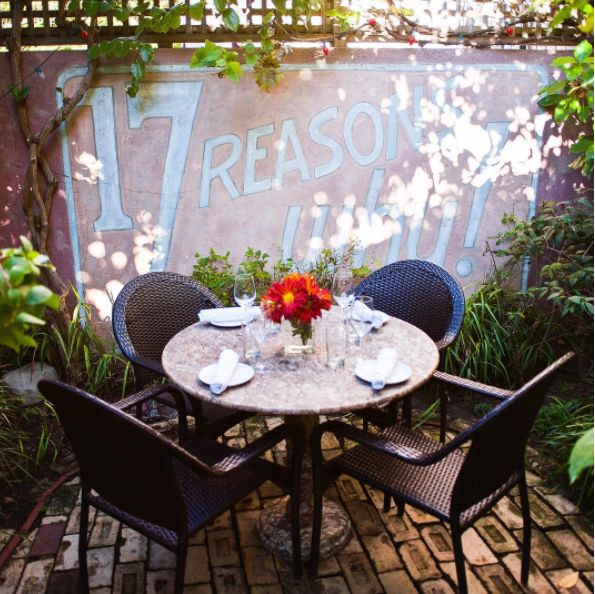 The Porch: A semi-private, fully enclosed space in the back of the restaurant that overlooks our garden and accommodates from 12 to 20 guests. 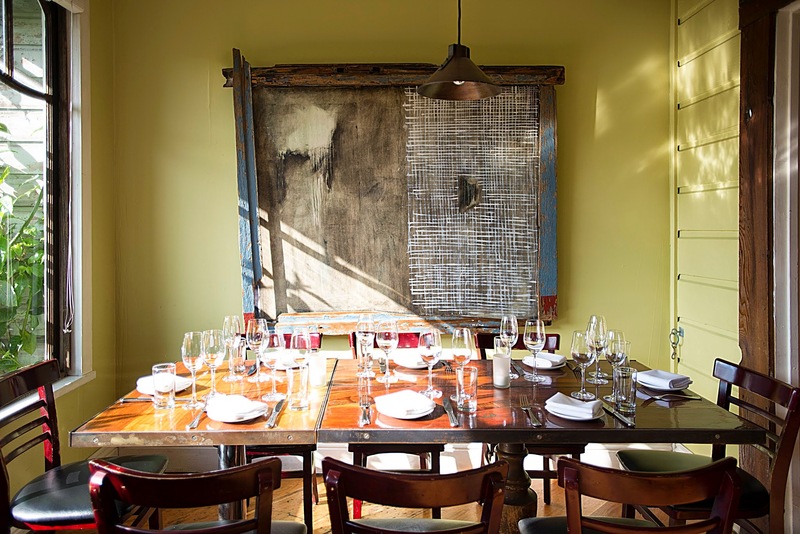 We build a special four-course, fixed price menu for your party. Appetizer and salad courses are served family style, followed by our full selection of main courses and desserts which are chosen with your dedicated server. 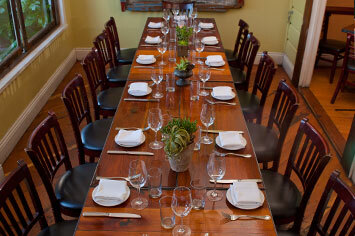 Drinks are added as they are ordered or we can include wine pairing.